Bathrooms are another specialty that we offer. 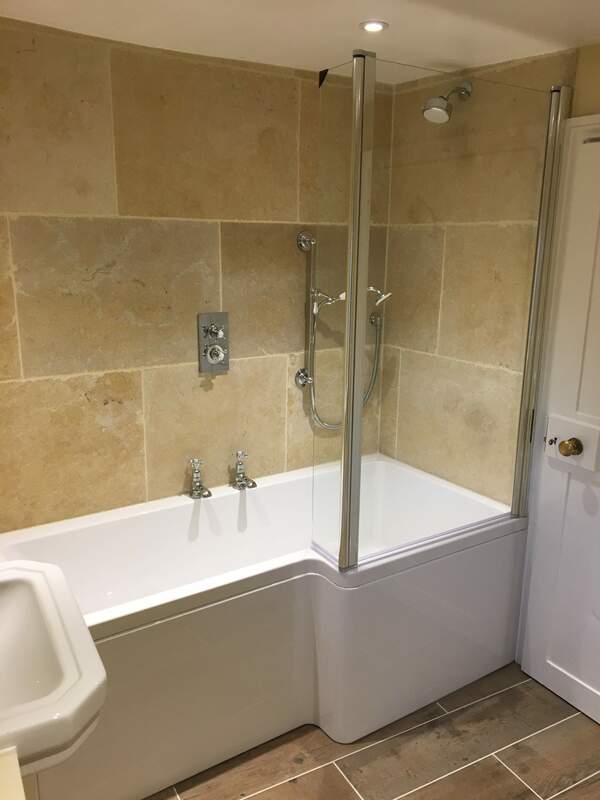 With an array of professions in our dedicated team, allows us to be more flexible than most when it comes to bathroom design and functionality. 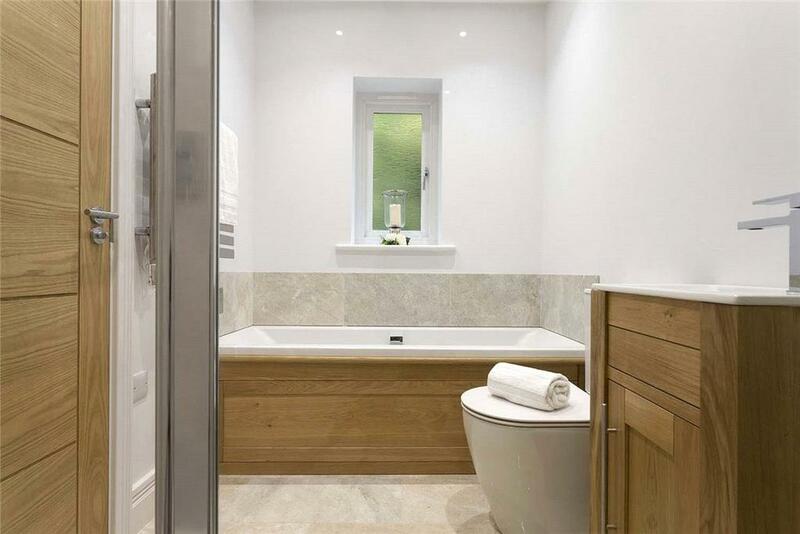 We understand that bathrooms can be quite personal, and will strive to match your taste. 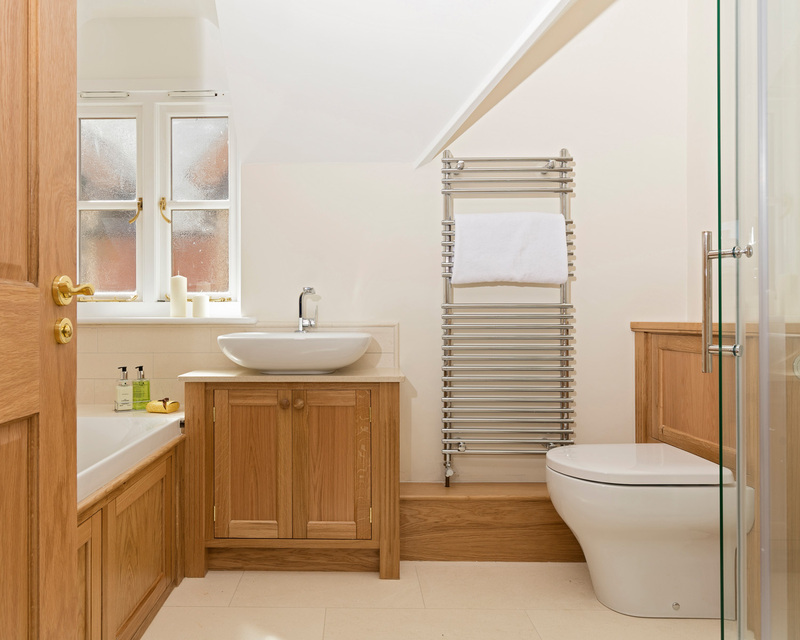 We have done sleek styles to cottage, Victorian and minimal designs, all with extremely satisfied results. Please contact us if you have any questions regarding a new bathroom. 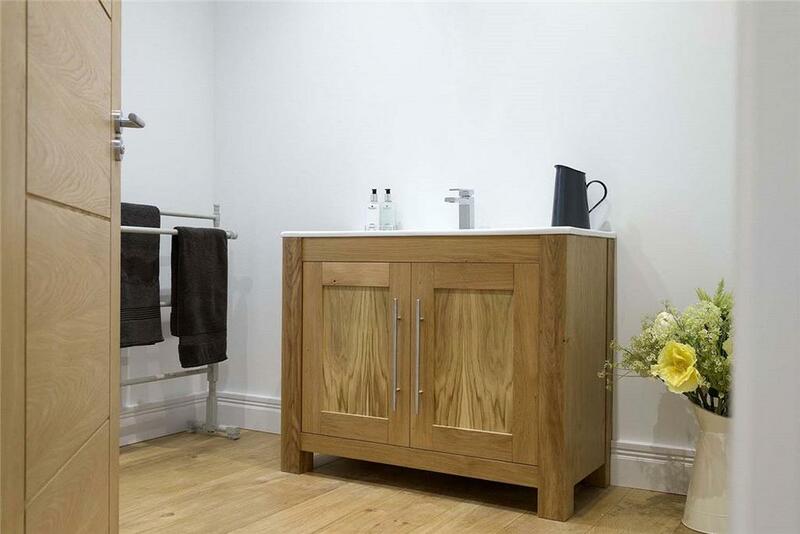 We also have experience in doing bathrooms for listed buildings.